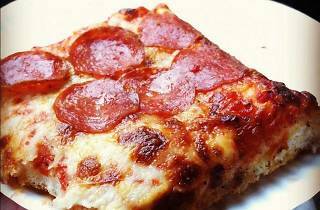 While La Rosa’s immediate surroundings are a little rough around the edges, this discreet South Broad Street shop features crispy, deep, pan-baked square pizzas available by the slice or as whole pies. 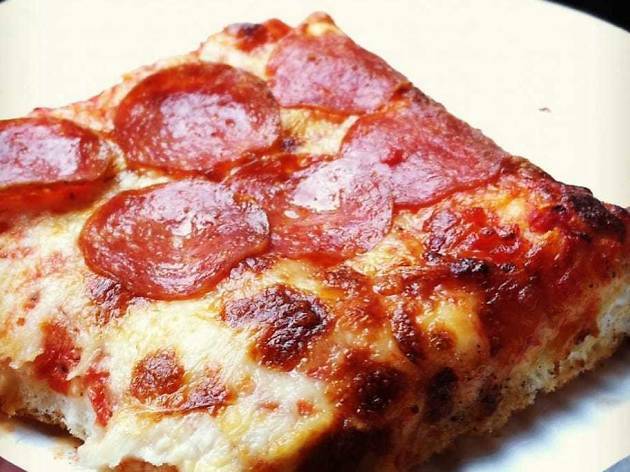 Slice options vary by the day, but go for the pepperoni or a classic cheese when available. Customer service is ace, and portions are generous. The main downside? There’s really nowhere to sit, and the pizza can be greasy. Be sure to take a heap of napkins with you when you head out the door.